So many of us are ready to kick-start the New Year with a whole slew of plans of how we’re going to improve our lives. For some of us, that means treating ourselves to a few treatments we’ve been thinking of for a long time. 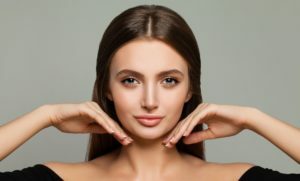 We’re here to help provide more information about rhinoplasty (also referred to as a nose job), so you can understand a little more and make a more informed decisions. Keep reading for some of the most frequently asked questions about rhinoplasty. People may refer to rhinoplasty as a treatment for a deviated septum or other breathing problems that have to do with the nose. That is absolutely accurate, but rhinoplasty can also be done for purely cosmetic reasons. Don’t let anyone tell you that you need breathing issues to feel you deserve a rhinoplasty. If you are uncomfortable with your nose, rhinoplasty can likely help. Rhinoplasty can help shrink a larger nose, straighten asymmetries, and smooth the bridge of your nose. It can also narrow noses, tweak the angle of the tip of your nose, and even adjust the size of your nostrils. 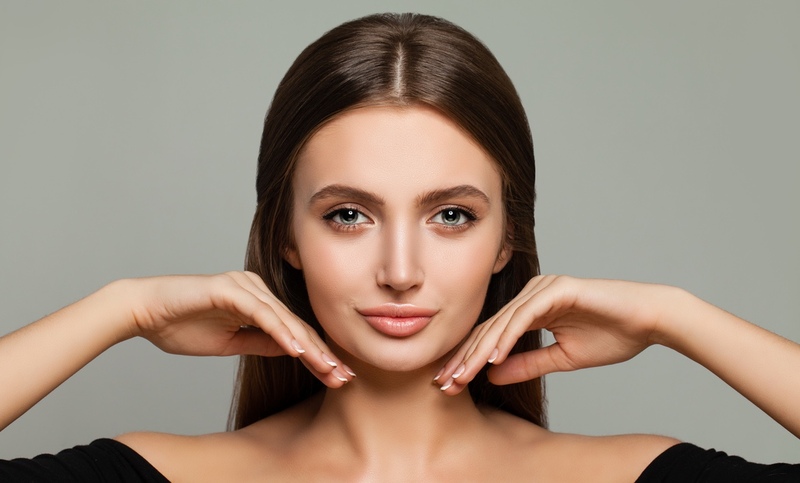 A rhinoplasty can be performed in a pretty short surgery, and we will follow up with you to make sure you’re healing well. Around a week after your surgery, you will likely be asked to come in for a check up. This is to ensure you’re healing well. We will also remove your cast and the packing from your nose. You will feel much better when you’re able to breath out of your nose again. Often, people do like to take a little time off of work or school to heal, and it may take up to two weeks for any bruising and swelling to subside. Your recovery time may vary, depending on what concerns you had and how well your body heals. We will discuss this during your consultation. If you’re ready to learn more about rhinoplasty, call us today at (855) 702-8600 to schedule a consultation.